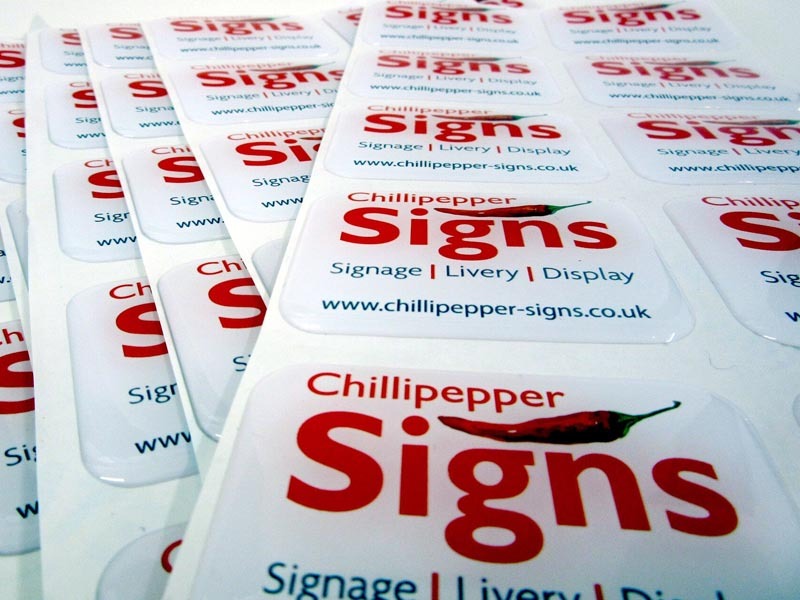 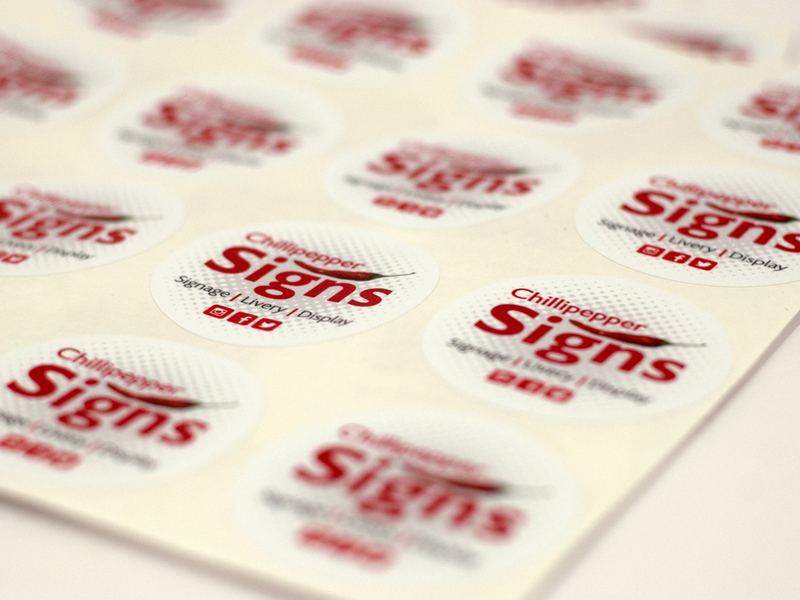 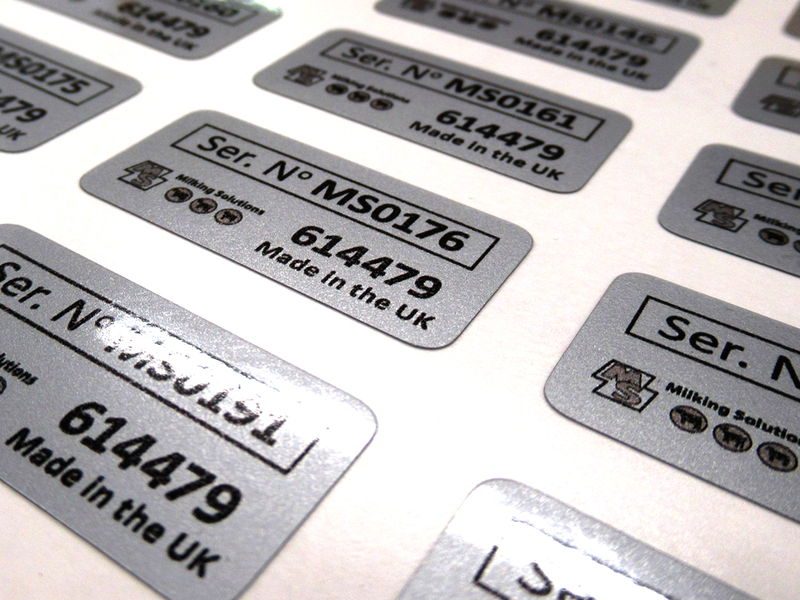 Bespoke printed labels and decals printed & cut to any size, shape and colour. 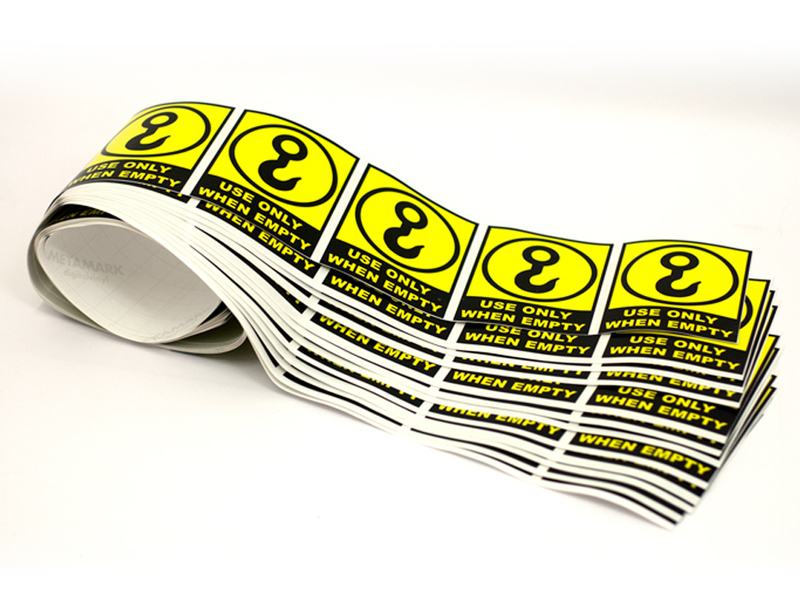 Supplied ready to apply. 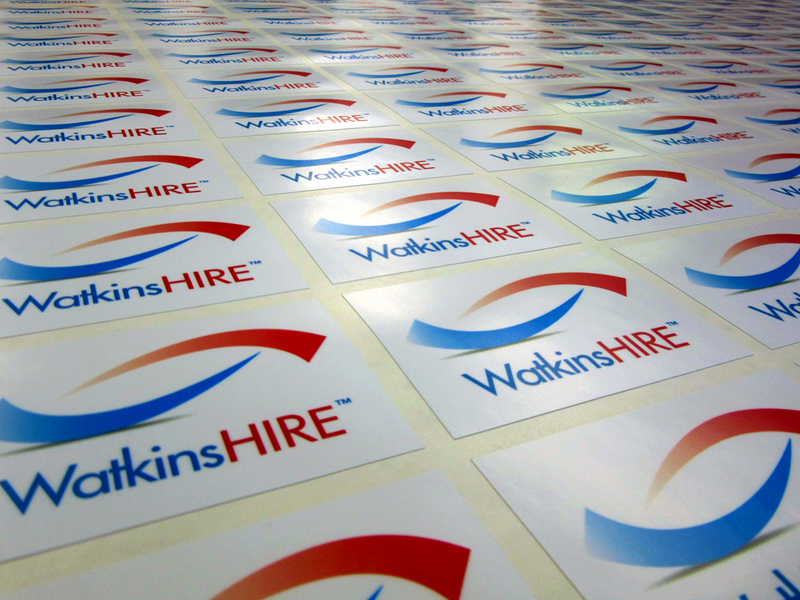 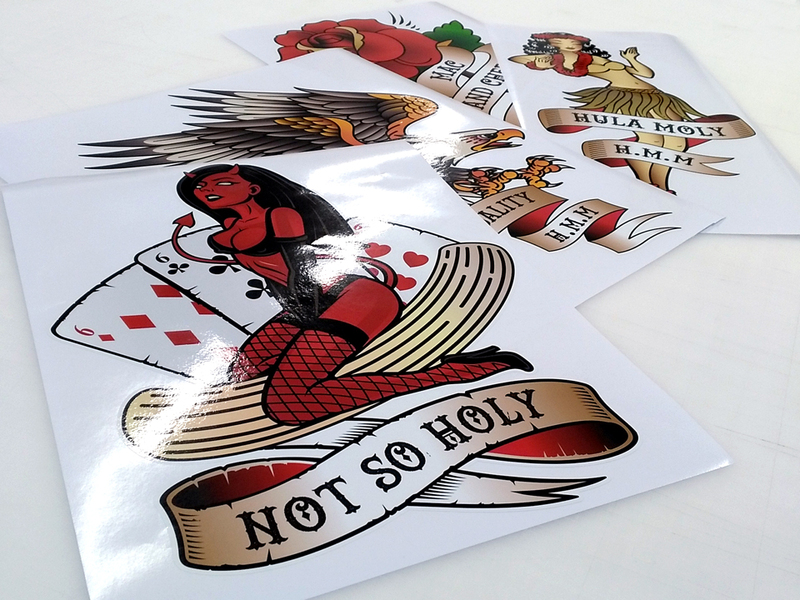 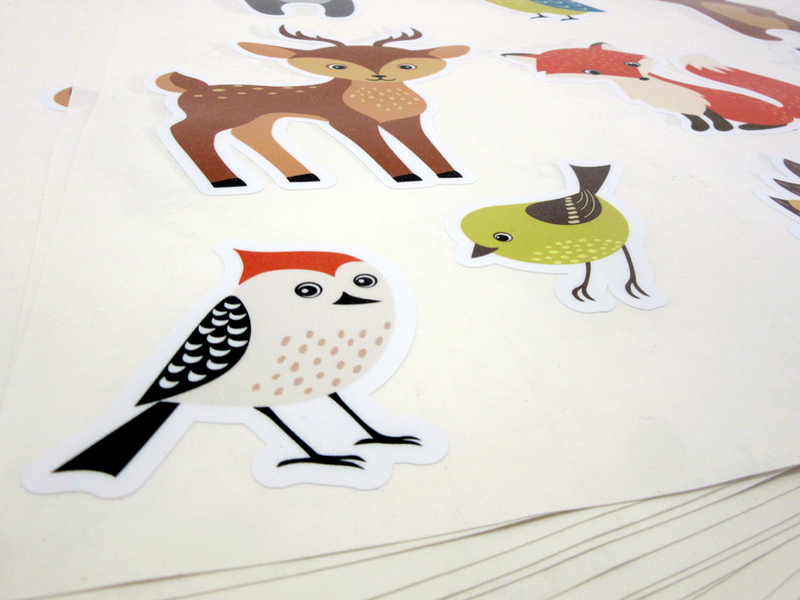 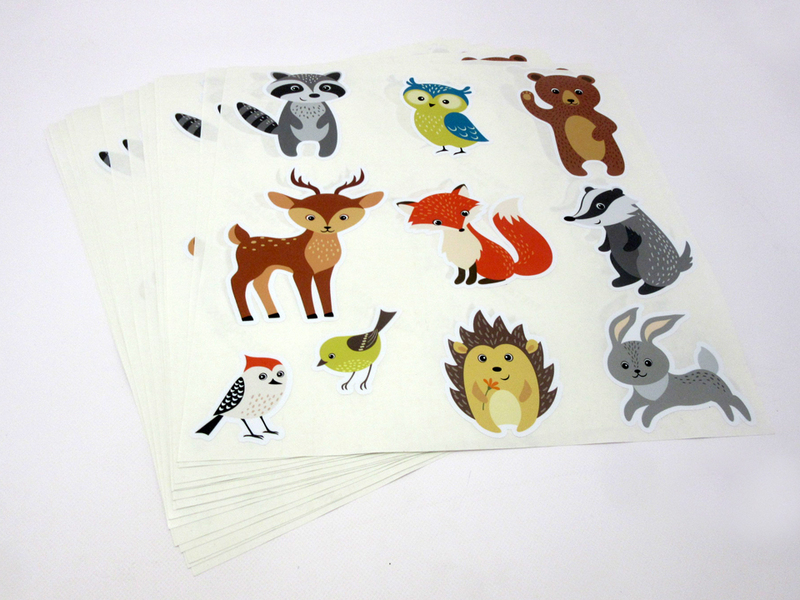 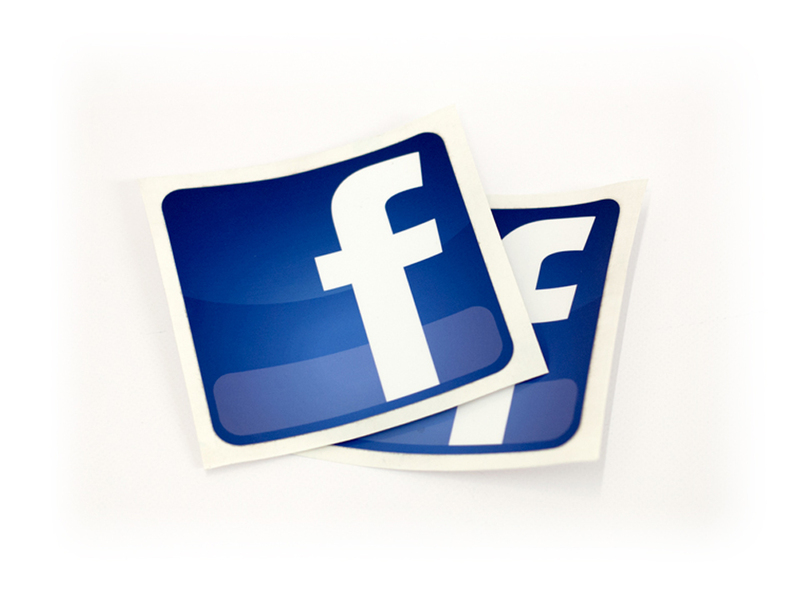 We print on different grades of vinyl and we will advise you which one is best for the purpose you are using it for.